Come rain or shine, this large size square parasol gives ample protection from the elements. 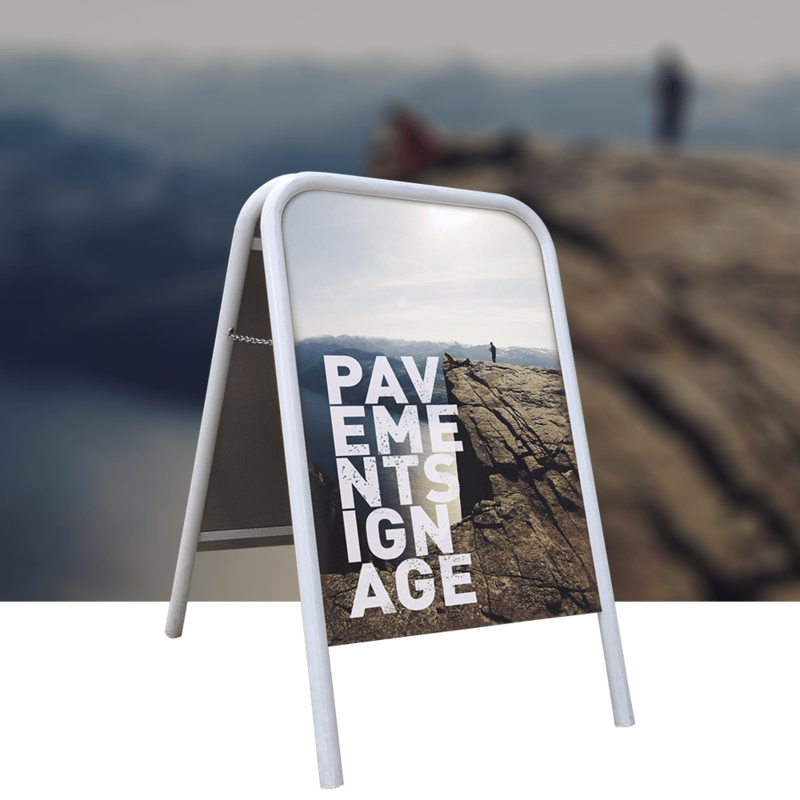 Classic A-Board, with a completely smooth panel for undisrupted vinyl/print application. 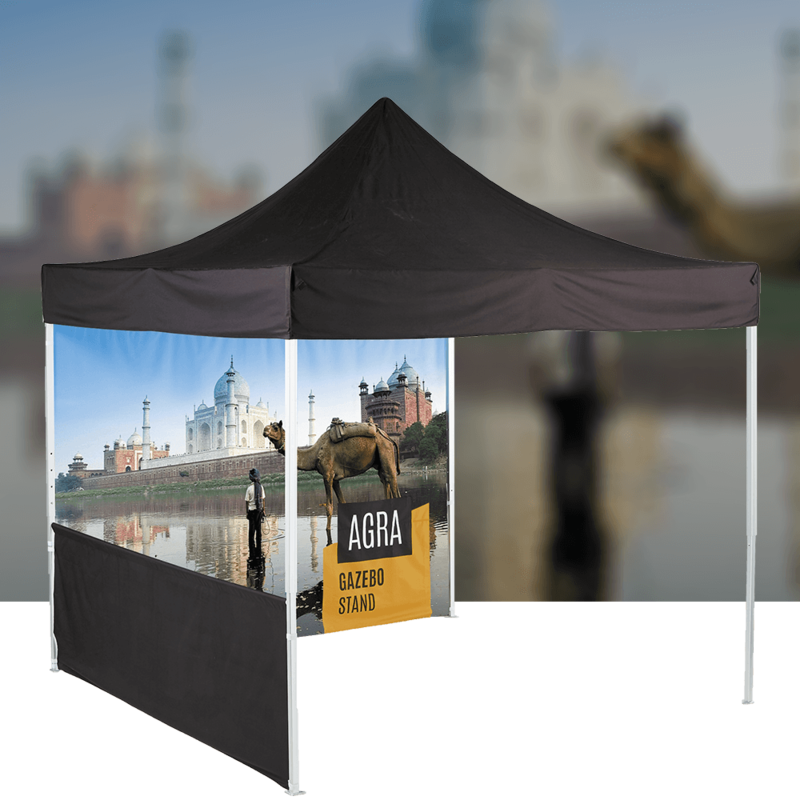 Gazebos are a versatile product providing promotional space as well as shelter at outdoor events.